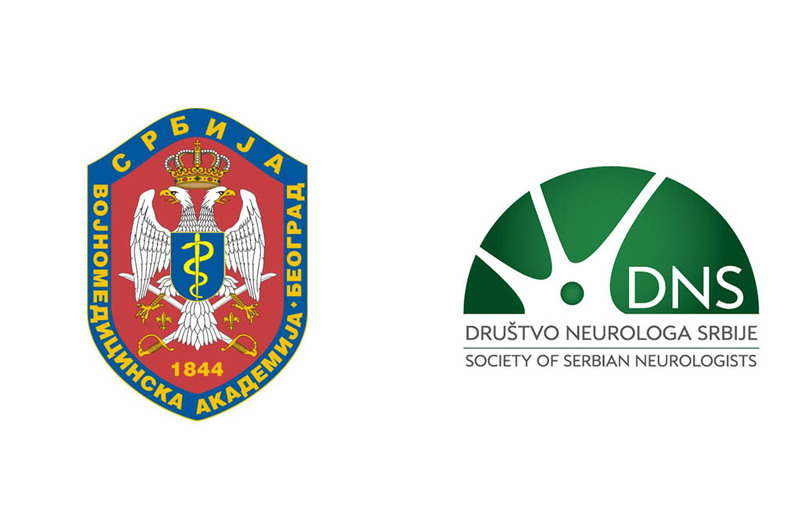 Congress of the Society of Serbian Neurologists with international participation, held from 22 to 24 October 2015 in Novi Sad, at which members of the Military Medical Academy had an important role, gathered about 620 registered participants from Serbia, Montenegro, Macedonia, Federation of Bosnia and Herzegovina and the Republic of Srpska. The main topics of the Congress were cerebrovascular diseases, neurodegenerative diseases and epilepsy. Five educational courses were held encompassing the most important areas of neurology, 12 symposia within main topics of the congress, two symposia of young neurologists, and poster sessions with over 100 posters. Lectures were given by leading speakers from the European Union, the region and Serbia. The MMA’s Neurology Clinic actively participated in all segments of the Congress. During the Congress Colonel Prof. Dr. Ranko Raicevic, Head of the Group of Neuropsychiatric Clinics and Neurology Clinic of MMA was elected as a new president of the Society of Serbian Neurologists with a four-year term. The new president of the Society of Young Serbian Neurologists is Mirjana Stojkovic, a MMA’s doctor resident, while Colonel Doc. Dr Toplica Lepic and Dr. Marija Grunauer from the MMA’s Neurology Clinic are new members of the Society’s Presidency.